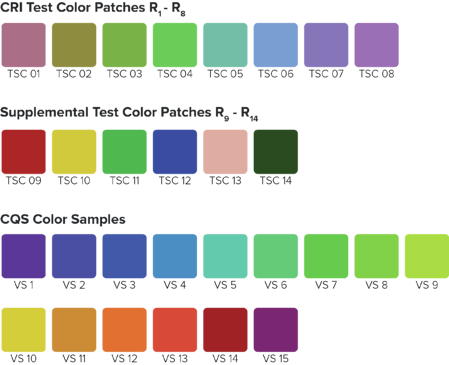 Color Rendering Index is calculated based on how well a light source renders eight specific pastel colors. The theory is if it light renders these colors well, it should render all colors well. CRI is a simple and helpful lighting spec to predict how good the visual output of a lighting product will be. Correlated Color Temperature (CCT or just color temperature) gauges how yellow or blue light appears. It’s measured in Kelvin and usually falls in a range between 2200 and 6500 Kelvin degrees. Warm light sources have low color temperatures (2200-3000K), featuring red, orange, and yellow colors. Cool light sources have high color temperatures (>4000K) and feature blue light. We've created this Guide to CRI and CCT to help you navigate through making the best CRI and CCT choices for your organization. The R9 color rendering value produces strong, vibrant reds. One major reason it's important to know the R9 value of a lamp is because Energy Star states that an acceptable CRI is having a value greater than 80 and an R9 value greater than zero, although that's incredibly low and Regency's design staff would not recommend settling for bare-minimum color rendering thresholds. We recommend an R9 value of 60 or greater if you want to bring out good, quality reds. Why is R9 important in restaurant applications? People tend to eat with their eyes just as much as they do with their taste buds so the presentation of food, especially in high-end restaurants, is extremely important. 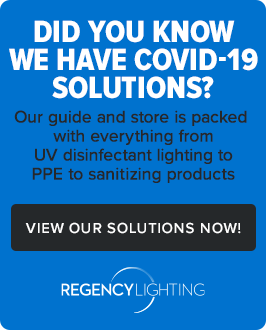 Many food items such as meats, fish, fruits, and vegetables carry high amounts of red so if the light bulb that displays those items does not have a proper R9 level, the food can appear discolored, leading to customer dissatisfaction. 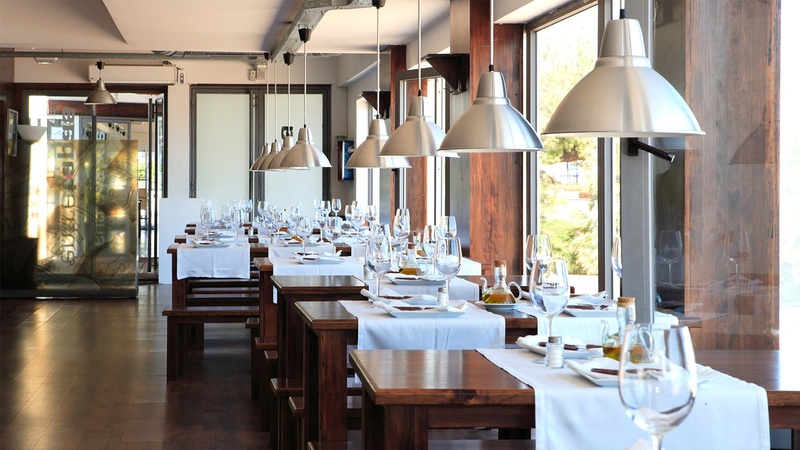 If you have questions on how to navigate lighting for any restaurant application, download this guide to restaurant lighting. Why is R9 important in retail applications? If you manage a retail location with clothing on display or customers are trying on clothing articles it's important to keep in mind that skin tones and some articles of clothing contain strong red tones. The lighting you choose for dressing rooms, display rooms, or accent lighting needs to have a high CRI quality in order to accurately show the true colors of the clothing against the customer's skin. 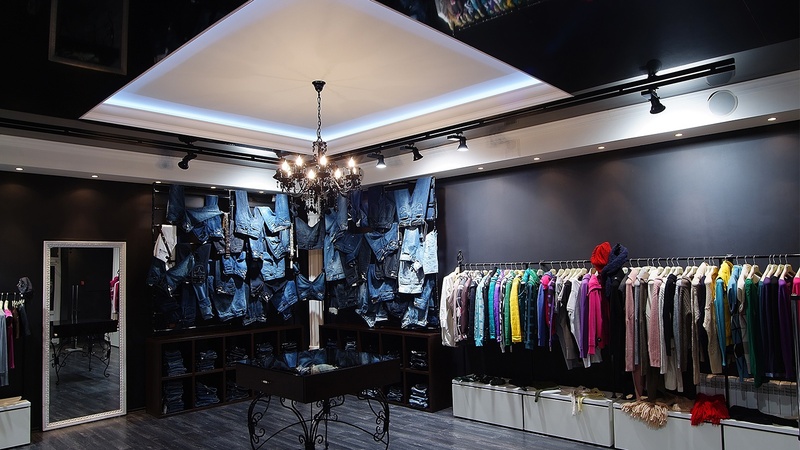 Looking for some quick tips on how to make your retail store lighting more dynamic? Check out this article. Why is R9 important in art galleries? One purpose in an art gallery is to accurately display artwork so that guests can view the pieces on display in their truest form, whether they're looking to view the items for their homes or simply enjoy the art on display. In the accent lighting that highlights that artwork, it's vital to have quality CRI so all of the colors from the piece appear vivid and attractive. Why is R9 important in hospitals? Quality R9 is important in hospitals because it's the most critical color for surgical procedures. Visibility could actually be life-impacting. 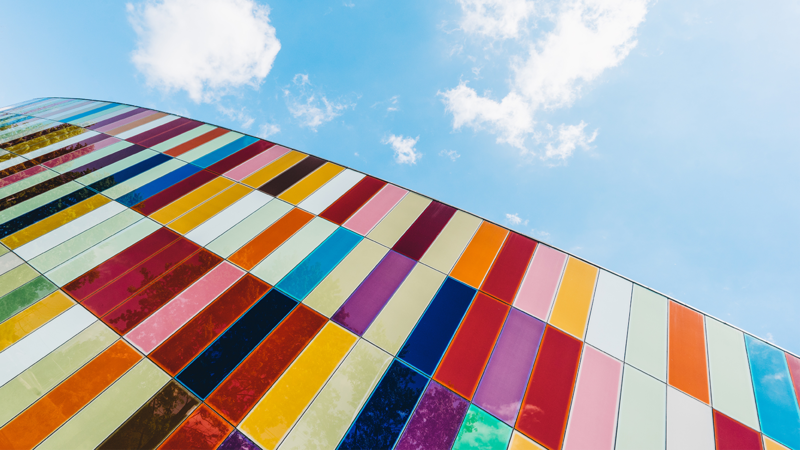 Medical professionals need to be able to clearly see all colors displayed properly during both surgeries and general medical procedures, so they can best serve their patients. 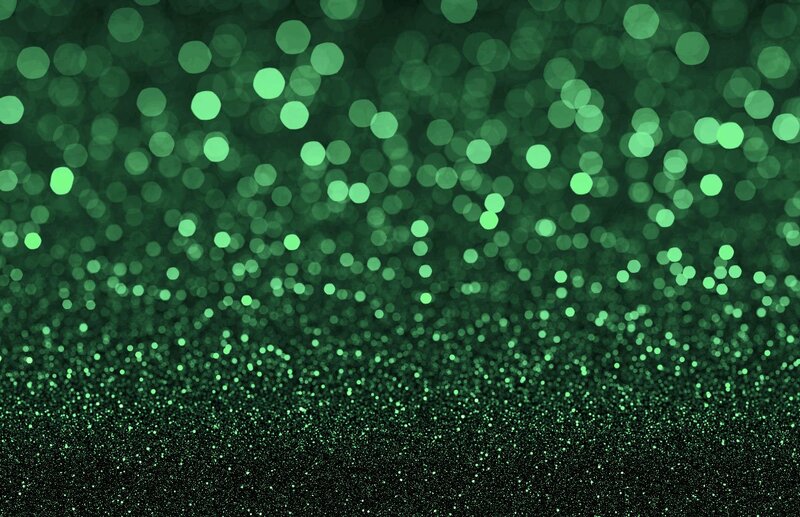 The Color Rendering Index and R9 values are two important features when it comes to selecting the right LED lamp for your application. 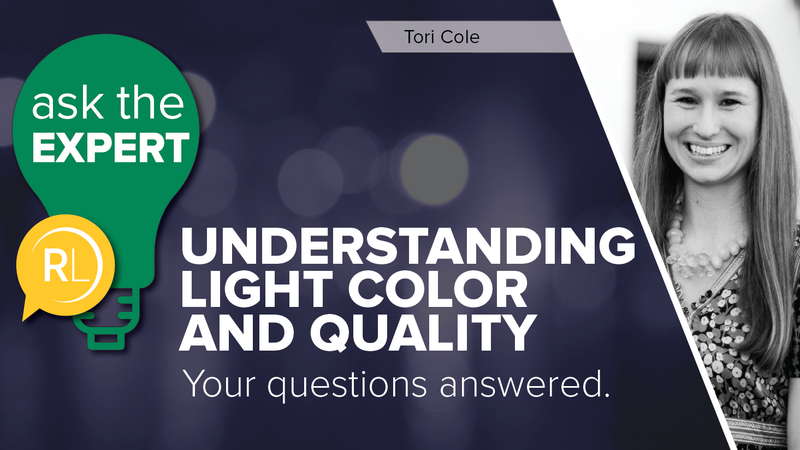 To take a deeper dive into understanding color temperature and color rendering index, download this Guide to CRI and CCT.